A couple of Sundays ago in church during the welcome time--you know, the typical turn around and meet your neighbor time--we were to ask our new acquaintance what their favorite side dish was during the holiday meals. We live in a large university town, so our congregation is peppered with students from all over the country. The young man I visited with was from New England, and his reply to the question was "stuffing." I said, "Mine, too." In my mind I was envisioning the steaming cornbread mixture with the crispy edges which accompanies the turkey on our holiday tables. Then I realized we were not talking about the same dish. "Oh!" I said. "You're talking about actual stuffing inside the turkey with oysters and bread and ... ?" He nodded and laughed along with me. I said, "Well, we're not talking about the same dish, are we?" and vegetables stuffing in the carcass of an animal were part of the diet all over ancient Italy. 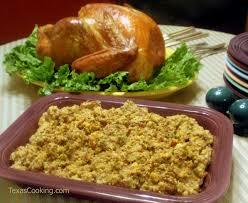 However France was probably the most prolific user of stuffing, but the dish is used globally. There are so many recipes and variations of the dish it would be impossible to list them all. Prior to the 16th century in England the dish was called farce, from the French, but in Victorian England it became "dressing" and that is the name that the English brought with them to America. Today the terms "stuffing" and "dressing" are used interchangeably, and rarely sometimes called "forcemeat," a reference to both the forcing of the dish into the cavity of the animal and the French derivative. 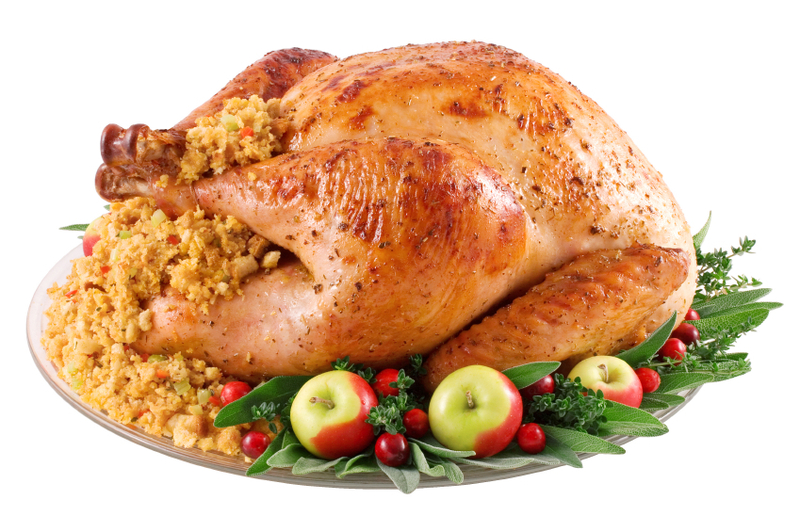 There is no historical evidence that dressing or stuffing was served at the first Thanksgiving, but it was definitely a dish that was used widely from the beginning of our country. 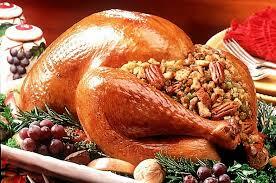 There are dozens of ways that one can prepare the stuffing or the dressing for the holiday table. Up until the time I was nine years old we lived in Indiana, and the dressing my grandmother and family made was this gray, gummy dish made with bread, and I don't know what else. I didn't care for it. But when we moved to Texas, and we were served dressing in the school cafeteria I discovered I did like this dressing made with cornbread and served at holiday meals. So when I married I set out to make dressing. I had no idea where to start, but I started by softening onions and celery in butter and just kind of stumbled my way through it. I think I ate most of it before I achieved the taste I wanted. forefathers used what they had on hand, whether it was dried biscuits or cornbread or pecans or oysters and chestnuts. Today many people use a commercial starter base of prepared stuffing and then add their own favorite ingredients to complete the dish. As for our household, I start with a base, then add my own cornbread, onions, celery, butter, chicken broth ... an egg to lighten the mixture and bake it. Lately I've used the slow cooker to make the dressing, and it's moist, crisp around the edges and wonderful. So, what is your preference? Do you stuff as our ancestors did? Or do you bake as a side dish? Either way, the holiday meals would not be the same without dressing -- or stuffing. 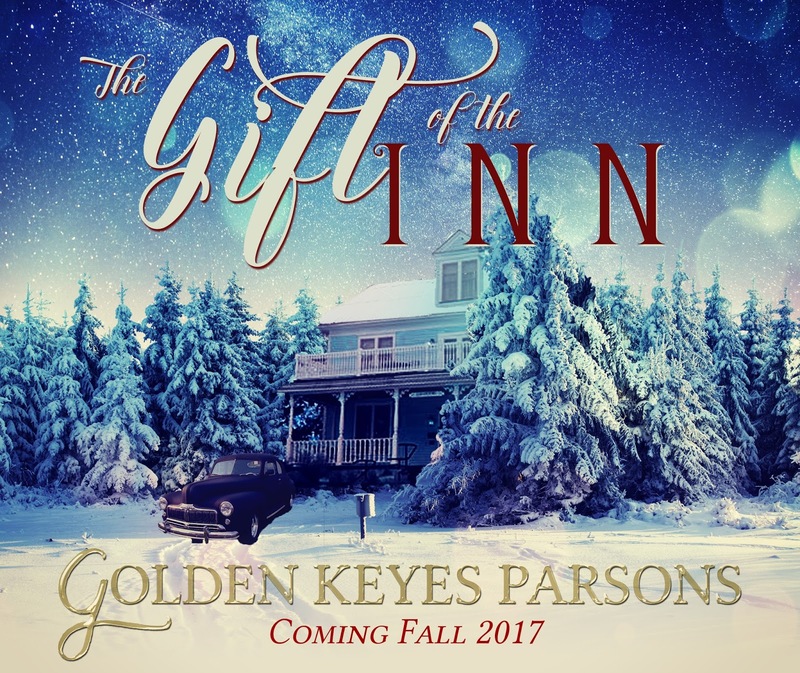 Golden Keyes Parsons is a multi-published historical fiction author. 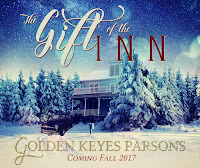 Her next novel, Gift of the Inn (WhiteFire Publishing) will be released Oct 2017. 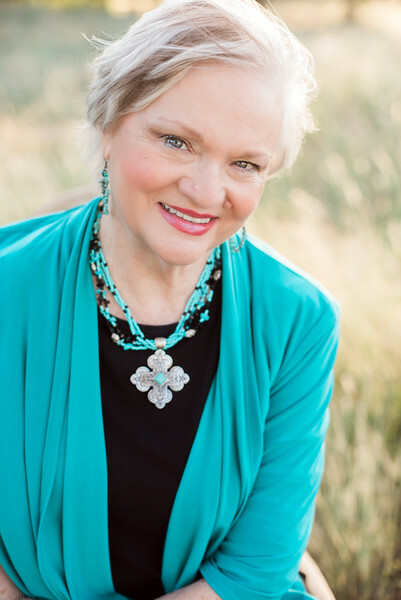 She lives in Waco, Texas, with her husband. They have eight grandchildren and five great grandchildren who keep them busier than they thought they would be in retirement. Interesting post about stuffing vs dressing. I prefer dressing as a side dish with oysters, onions, celery in it or with pecans and cranberries. Thank you for sharing. Congratulations on Gift of the Inn releasing Oct 2017. The title soiunds like a great read. Great post. I prefer dressing on the side. My son-in-law makes it from scratch, very yummy.